It’s August, peak holiday season, and the children are off from school and filling out every inch of swimming pools in hotels around the world. You have run out of ideas of where to go that is perhaps “different.” Fear no more, whether you want relaxation, adrenaline-fuelled action, or a cultural experience, these are the trips you need to know about. Koh Samui in Thailand has become an extremely popular choice for those wanting to sit back and relax. While August is monsoon season, Koh Samui is least affected and you can still reside on the soft sand amongst the hammocks and palm trees, cocktail in one hand and watching the blue sea barely move. You will not get restless with the activities on offer too, from snorkeling to visiting volcanic peaks. There are countless places to go around the world which are fun-filled. Ecuador is a great choice for its “Avenue of Volcanoes,” or to check out the wildlife, Galápagos Islands and the northern cloud forests in South America are good choices. The Zambezi River is the top place to visit if you are looking for more water-based activities. August is suggested to be the best season for whitewater rafting as well as taking a dip in the Devil’s Pool on Livingstone Island. Despite being less exotic, Pembrokeshire on the West coast of Britain is not only great for its water sports like kayaking and surfing, but also hiking, climbing, and cycling. Culture is not defined by trips to museums or galleries. One has to embrace themselves and integrate amongst the locals. 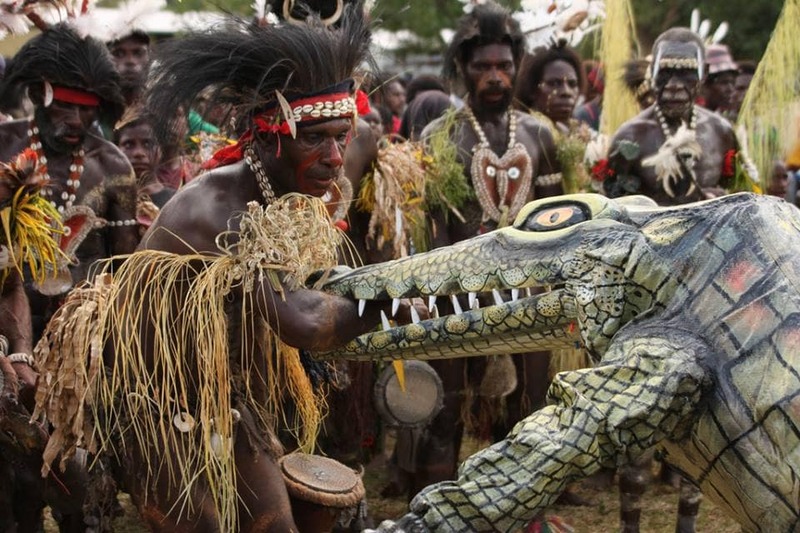 One way of doing this is going to Papua New Guinea to join the tribespeople in celebrating the Sepik River Crocodile Festival in Ambunti or the Mount Hagen Cultural Show. These are fantastic colorful carnivals involving music, dance and everything else that captures the local culture. Try your hand at dancing in Buenos Aires at the annual Tango Buenos Aires festival.